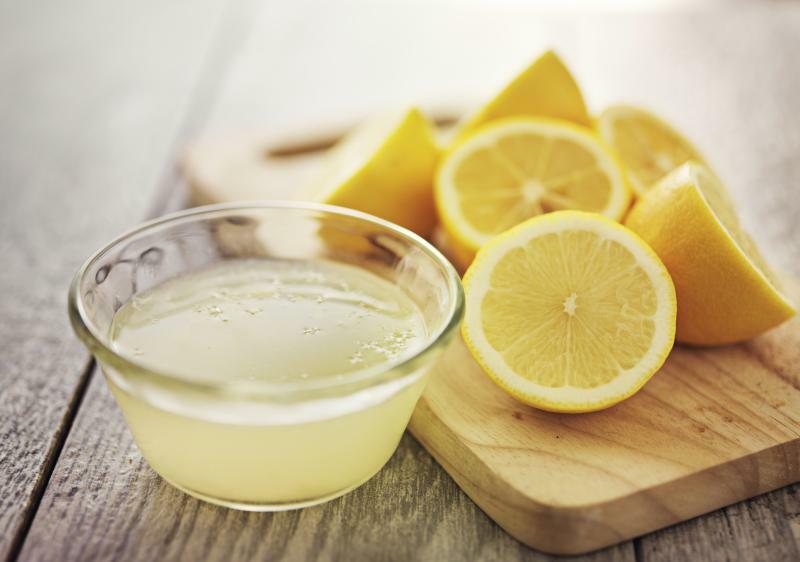 Substitute for Lemon Juice – What can you use ? ​In a bind a stuck without any lemons or bottled lemon juice to hand ? Fear not chances are you have a substitute for lemon juice already in your kitchen! Lemon juice is used extensively in cooking, baking and even drink making. This acidic goodness can come in freshly squeezed or in a bottle. Depending on where you live, you can even grow a small tree inside and always have some fresh to hand. But, sometimes we don't have lemons around. Perhaps you made up a dish and didn't realize you were out. Your guests are on their way over and here we are. So what are some viable substitutes we may seek out in the good 'ole cabinets? Lemons are both tart and sweet in taste and provide that level of acid that is usually the most important factor. At a pinch you can use lemon zest, chances are if you have some zest you probably already have some lemons so get squeezing! Lime juice of course would be a very close second in the choices. Limes are also available in fresh or in a juice form. To give an idea, if the recipe calls for 1 Med. Lemon, this is equal to 2-3 Tablespoons. Depending on what the substitute is for as well. Apple cider vinegar makes a great replacement for lemon juice in a host of dishes. 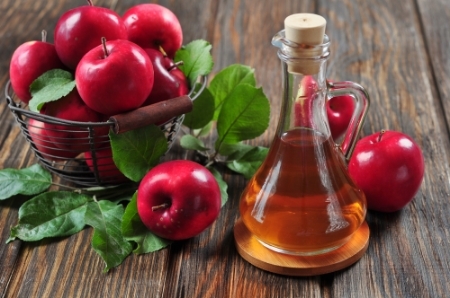 You get all of the sharpness as you would expect from a vinegar and with the slight sweetness and crisp flavor of apples. You can replace lemon juice in a lot of savory dishes by substituting with roughly half the amount of white wine. The wine gives all the acidity you need but be careful not to overdo it. As Vinegar can be used as a substitute, however, it wouldn't be the best option in a drink per say. The vinegar will give that zest of acid taste but without the sweet. This substitute should be considered for those dishes that might need the zest but not the sweet of the lemon. Or add a bit of sugar to taste as well. Are your using the lemon in fruit dishes to save the fruit from turning brown? This is a common thing among restaurants. The lemon juice adds a natural barrier between the fruit and oxygen. And, this lessens the browning effect. Apples are a big one here and Ginger Ale is a great substitute for this. A bottle of Ginger Ale can be even be picked up a gas station in most places. Something that might be more readily available than Lemon's. Always use a very sharp knife and soak in water as well, this helps quite a lot. There is always absorbing acid powder too. For some savory dishes you could also use white wine. White wine contains that needed acid and even some level of sweetness. This a great substitute that many have in their home. The alcohol will burn off while cooking so it is safe for the entire family. However, when using white wine be sure to use in moderation. As if used to equal amounts of lemon juice, the taste will change drastically. Another common household item is orange juices, oranges or frozen orange juice. Again, this would be more for cooking and not necessarily drink making. But, Oranges can provide a level of acid that the recipe needs. If it is the acid and sweetness that is in the desired dish, orange juice might be a great option. Orange juice can be used for the fruit concept as well. As it is the acid in the fruit that saves the browning effect. Oranges also have a very similar level of other vitamins that are found in Lemons. « Lemon Zest Substitute – What can you use ?